I have a sort of love-hate relationship with comedies. I love having something light to watch that makes me laugh but at the same time I hate when concepts with non-comedic potential are used to evoke that laughter. 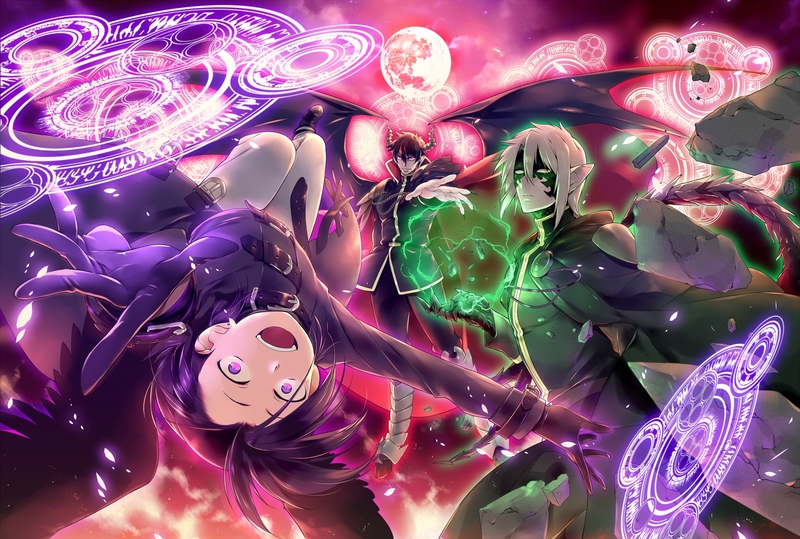 In the case of Hataraku Maou-Sama!, while I’d love to see either an action or horror series animated by the same studio, I’m more than happy with the fun-filled experience it delivers and don’t hesitate to recommend it. 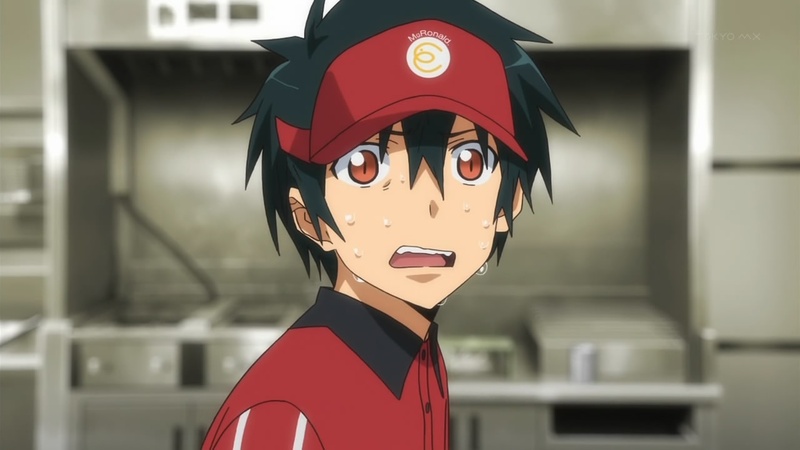 Hataraku Maou-Sama!’s setting oozes comedy from its every pore; there’s nothing quite like an evil villain from a fantasy world being forced into the fast-food service while his right-hand minion becomes a first-rate housewife. The situations faced by the Dark Lord and other characters from Ente Isla are hilarious, with all of the usual traveller-from-the-past-encountering-modern-society jokes being put to good use alongside more specialised ones. I can’t quite say I spent the whole time laughing but I never found myself feeling bored throughout the 13 episodes. Outside of the comedic aspects lie a number of scenes that serve to tell the backbone of the story (which could have been expanded upon further, in my opinion) and deepen character relationships that are quite well done. In the end, however, though the show also features a decent storyline and well-animated action sequences, it’s the comedy you’ll be watching it for. While I liked all of the characters I had some major trouble understanding the changes they underwent after leaving Ente Isla (though I realize they were necessary for the story). Despite having conquered the majority of the world with his dark armies and killing hundreds if not thousands of innocent civilians, the Dark Lord is actually a really nice guy. I also think that the various Heroes from the other world forgive him far too easily; yes, he may have done a few good deeds in this world, but does that excuse him from the havoc he wreaked in the past? Other than those glaring inconsistencies, the protagonist and other main characters are all well done and entertaining to watch. There are some side characters but the tiny amount of screen time they get almost makes them not worth mentioning. 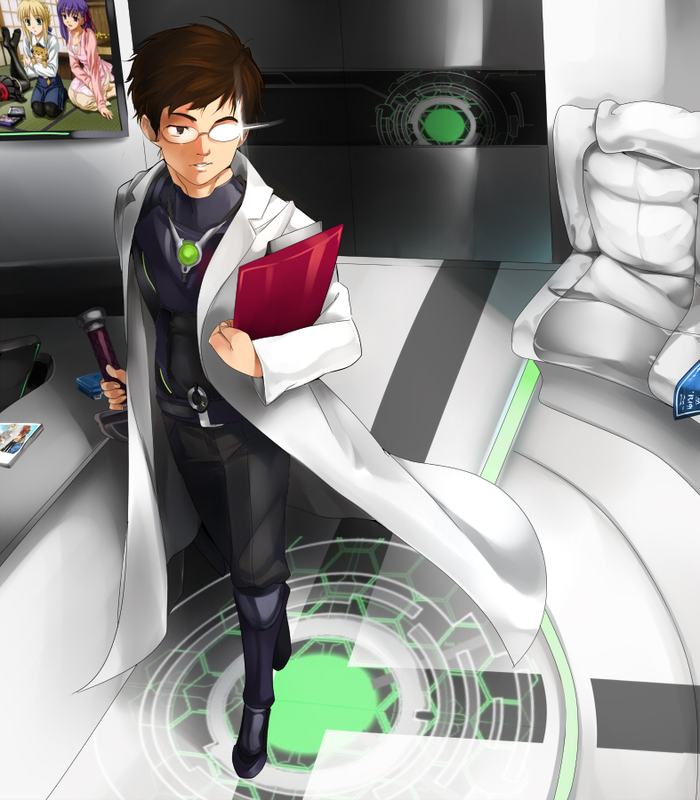 As I said earlier, I would most definitely watch an action or horror series animated by White Fox. While the series mainly focuses on comedy, the action sequences are superbly animated and there’s a particularly well done horror scene that I would love to see more of. While the rest of the animation in general is also pleasant, there is some inconsistency in the quality of the character models in some scenes. As is usual for subbed titles, the voice acting is flawless, though I have to admit I don’t know what bad Japanese voice acting sounds like. Other than the OPs and EDs, which are quite good, the soundtrack is unremarkable. 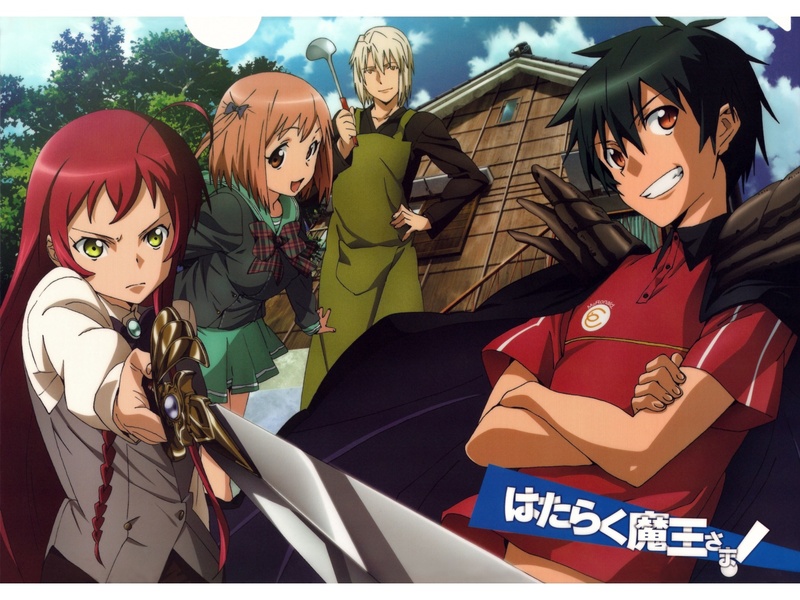 Summary – Hataraku Maou-Sama was a very entertaining comedy series with a setting unlike any other you’ve seen. It may not have you laughing constantly but the quality of the story and action scenes is good enough, and the characters are likeable enough, that you won’t find yourself bored at any point. Some justification for the odd behaviour of the Dark Lord and the Hero would have been nice, but I can’t really fault a comedy series for not fleshing out its character motivations. This entry was posted in Anime Reviews, Reviews and tagged Anime, hataraku maou-sama, Review, the devil is a part timer, white fox. Bookmark the permalink. However the premise sounds pretty cool actually. 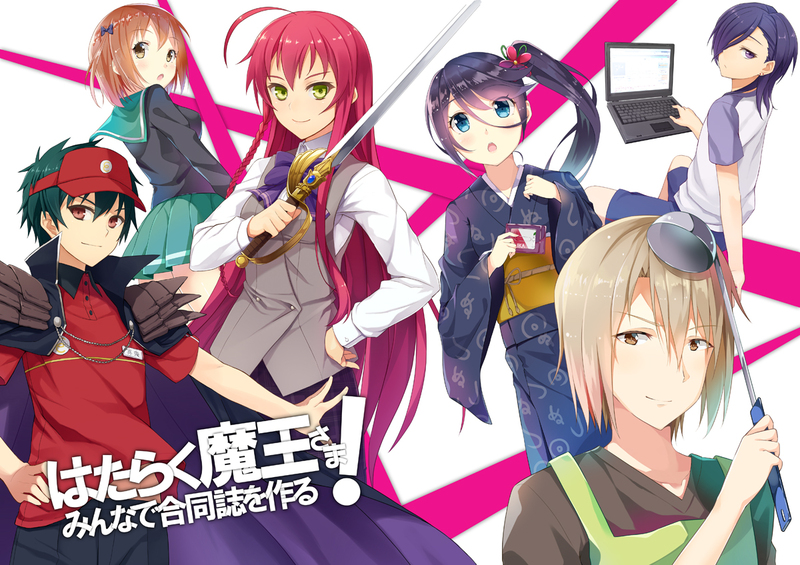 Even if comedy isn’t what you’re after, I would probably recommend Hataraku Maou-Sama because of how novel it is. There’s still some story and action mixed in, so I don’t think you could go too far wrong if you tried it out. Been meaning to watch this anime. With your recommendation, I’ll have to bump it up on my to-do list. While not an absolute epic it’s a lot of fun, so I hope you enjoy it! ‘traveller-from-the-past-encountering-modern-society’, fish out of water stories? I’m also the kind of person that needs a comedy after something more serious, so I think that plan’s a great idea!